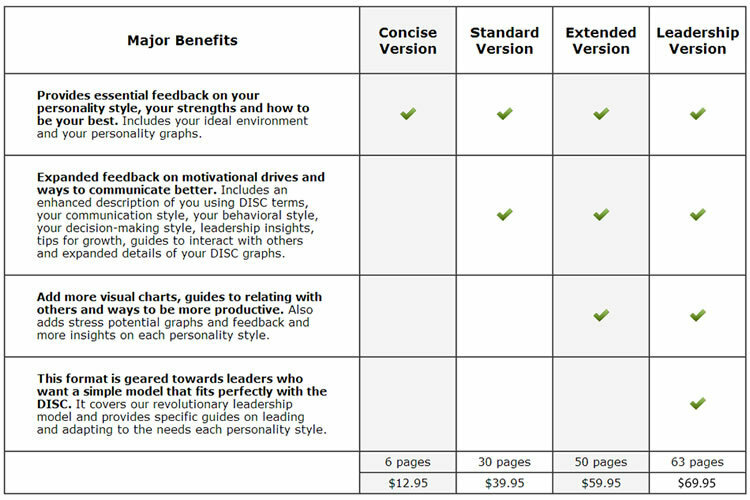 What makes a DISC Personality Profile Report unique from other DISC-based personality profiles? 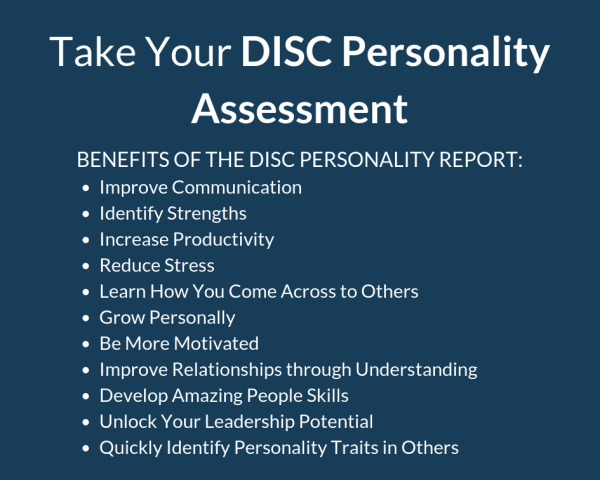 - You will not be labeled as having particular weaknesses or "blind-spots"
​We know that there is a wide range of prices available for personality reports in the market. Our approach is to offer reports that are both positive and practical, so we have invested heavily into our report processor system. Our content database is very extensive and has required many years to develop. Thus, our focus has not been to have the lowest price products.